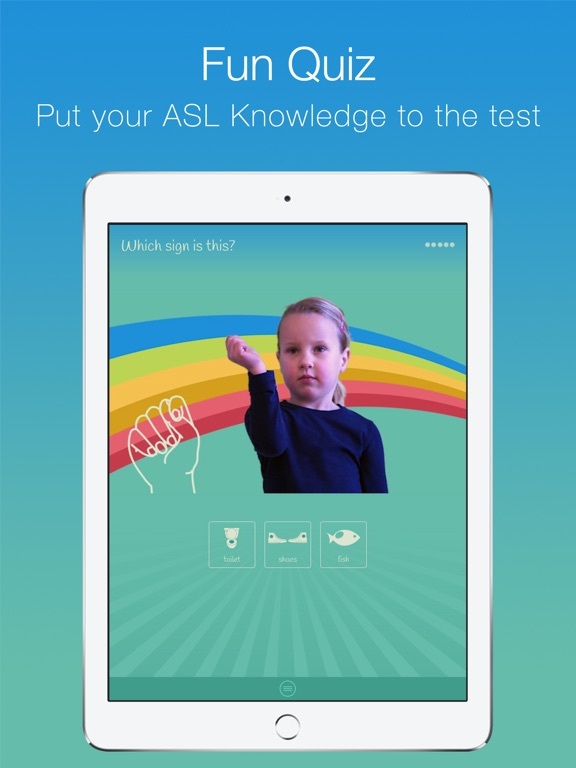 When we found out our son had hearing loss, our whole family was eager to learn sign language. That was when we discovered that our kids benefited from interactive visual material. 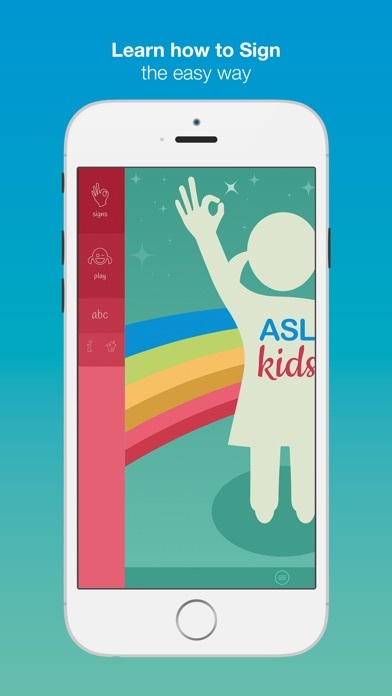 However, it was hard to find suitable apps on signing specifically designed for kids. The next thing we knew, we had decided to design one ourselves. How do children learn best? By imitating other kids! 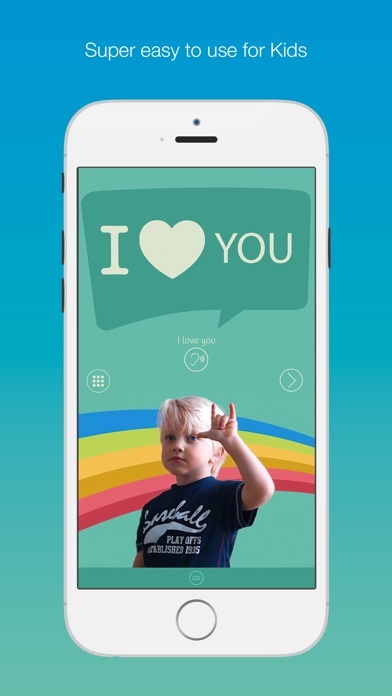 My son loves this app, and I hope you will too. 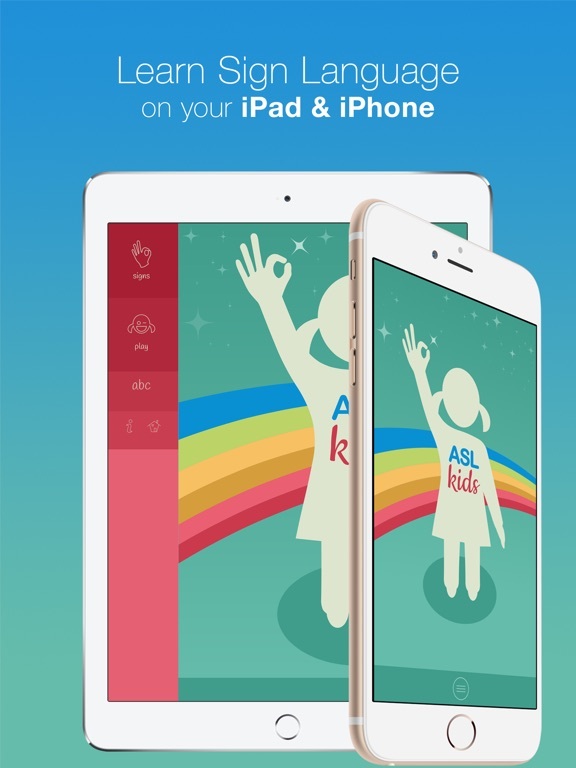 The app is kid-proof and was designed to be used without the help of an adult. There are no external links or ads, so no internet connection is needed to work the app. 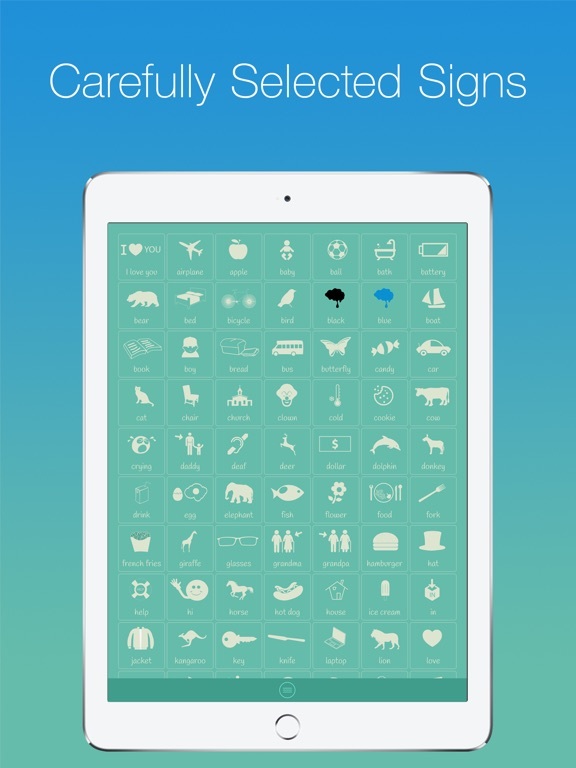 While there is no complex text, kids will have no issues navigating our clear and tappable images. 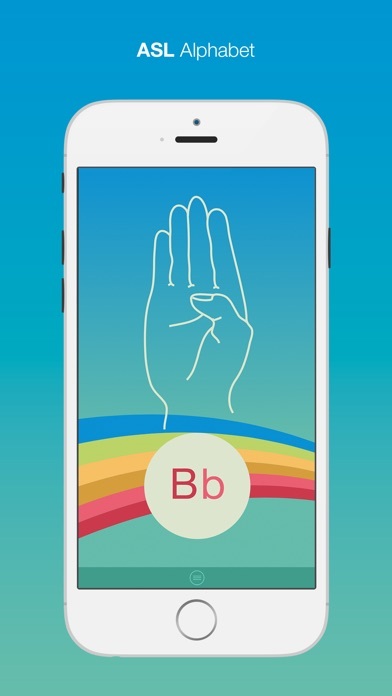 We are dedicated to creating and expanding a high-quality app that unlocks your child’s learning potential in a fun way. Looking for more tips for improvement? 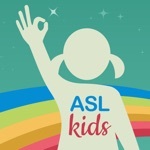 Go to asl-kids.com and let us know. - Peer role models: How do children learn best? By imitating other kids! 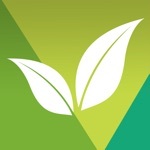 - Intuitive interface: No need to read. Clear tappable images. 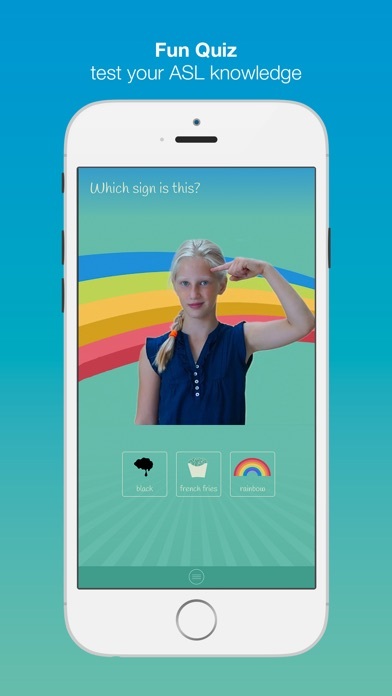 - Easy signs: Carefully selected signs that are easy for children to master. 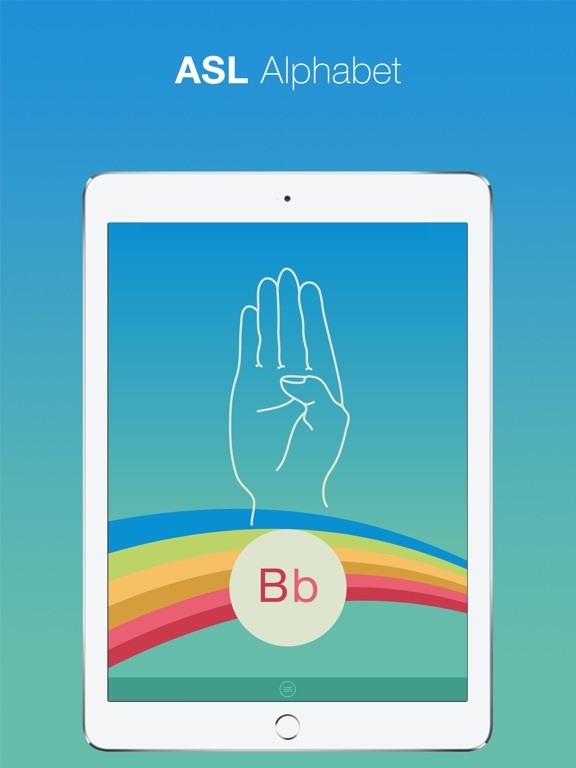 - Fun: Includes an interactive quiz game to test your knowledge of ASL. 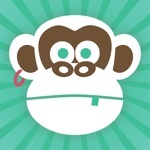 - No ads or external links: No internet connection required after download. 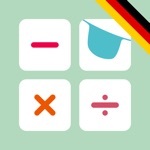 - Video: Videos can be (re)played by tapping the screen. 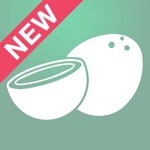 - Easy navigation: Simple menu and buttons for easy browsing. 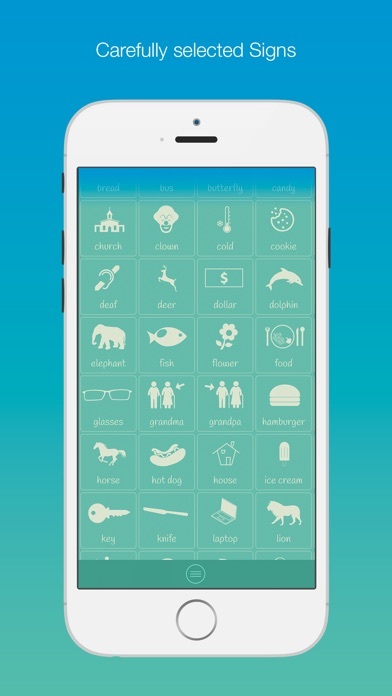 - Audio: Separate audio button to hear how a word is pronounced. 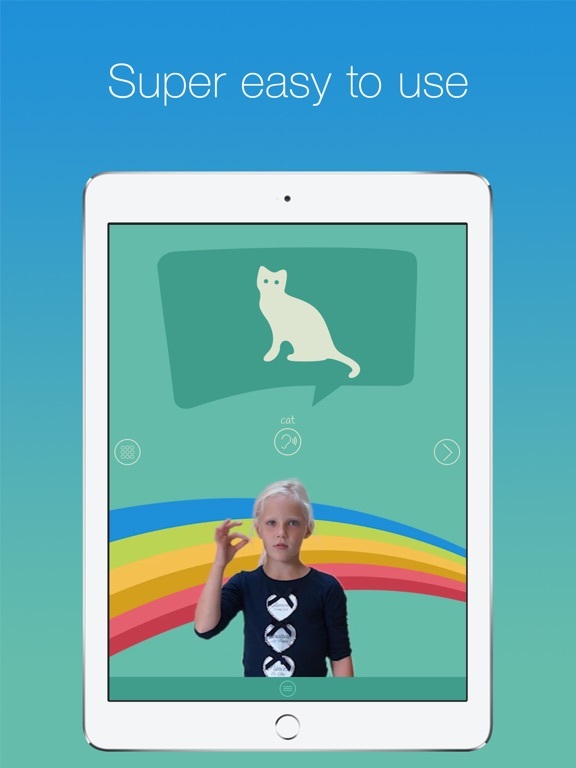 Download now and learn ASL!